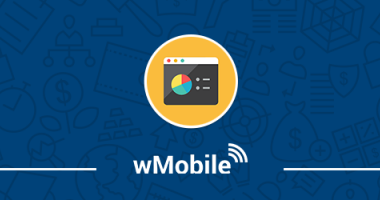 Our wMobile User GroupIn reviewed the Dashboard functionality in both Phone and Desktop Edition. wMobile phone now has a new date selection mechanism which is similar to date and time selections in other mobile applications. 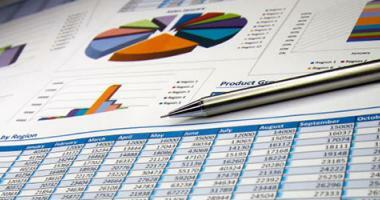 Do you have a hard time remembering what reports needs to be run, on which date, and frequency? 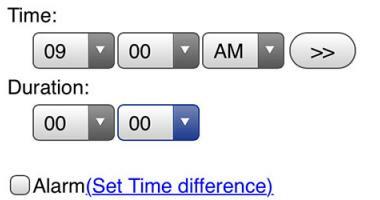 Meet the Schedule Report feature in Sugar. 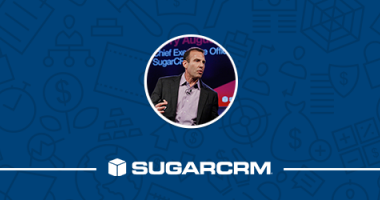 View all the presentation slide decks from SugarCon and UnCon 2016 in the SugarCRM Community. 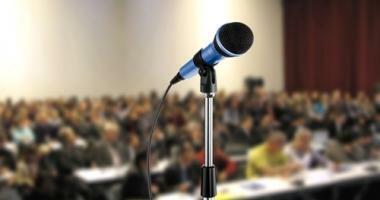 What is a customer journey and how does Sugar support mine? Learn how to prepare for the Backbone.js upgrade in Sugar 7.8. 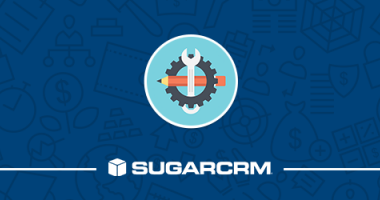 SugarCon 2016 has come and gone, but we've saved our ultimate recap, filled with SugarCRM announcements and info for our Sugar User Group. 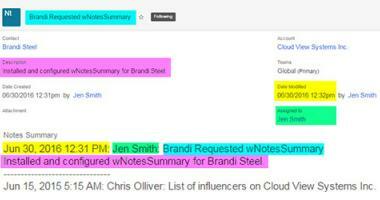 The Notes Summary package gives users a quick peek into recent activity without the need to drill down into the module. We hosted our quarterly Sugar User Group and showed off four recent Sugar customization projects our team built. 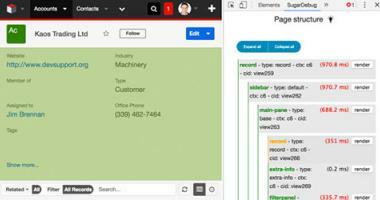 The Outlook Plug-in for SugarCRM lets users of Microsoft Outlook integrate their email inbox with their Sugar instance.